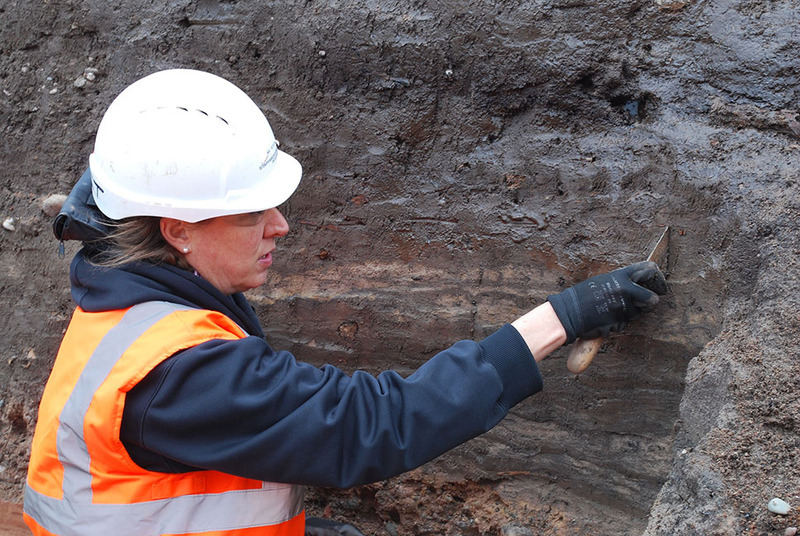 Headland has been carrying out a range of archaeological works on Network Rail’s £250 million Stafford Area Improvements Programme. 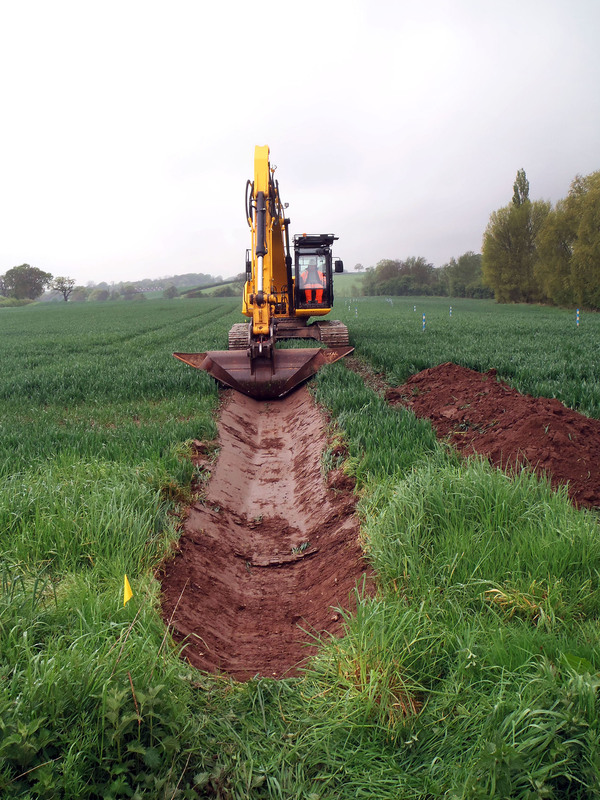 This has included monitoring topsoil stripping for enabling works including site compounds, haul roads and excavation of footings for temporary bridge crossings, as well as preparation work for re-routing a gas pipeline and excavation of a settling lagoon and attenuation pond. The works involve complex timetabling and effective multi-layered communication across the team. 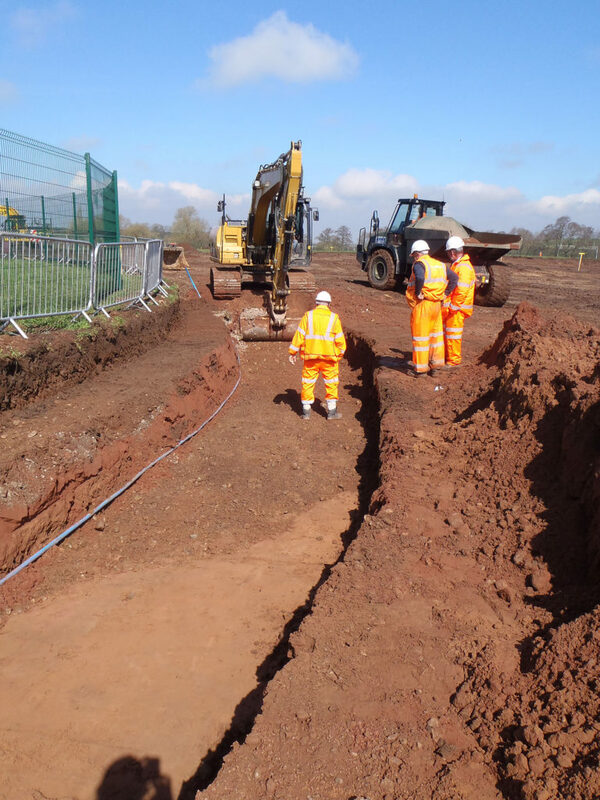 There are three key projects – line speed improvements, re-signalling Stafford station and the surrounding area and the construction of six miles of new railway. This includes a new flyover, road/river/footpath diversions, 10 new bridges and one bridge enhancement, the diversion of two high pressure gas pipelines by National grid and major environmental mitigation works. 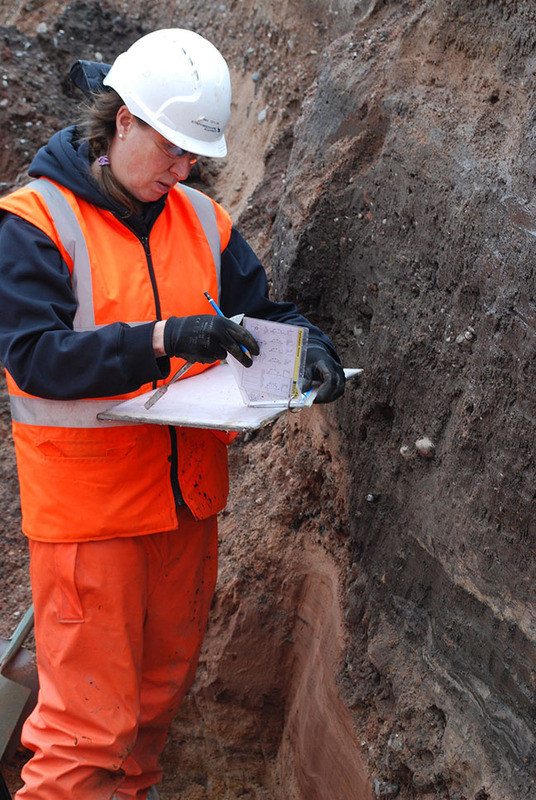 All of the works require archaeological input. The Health & Safety and environmental implications of such a large and complex project were recognised from the outset and H&S and Environmental management was planned into the work. 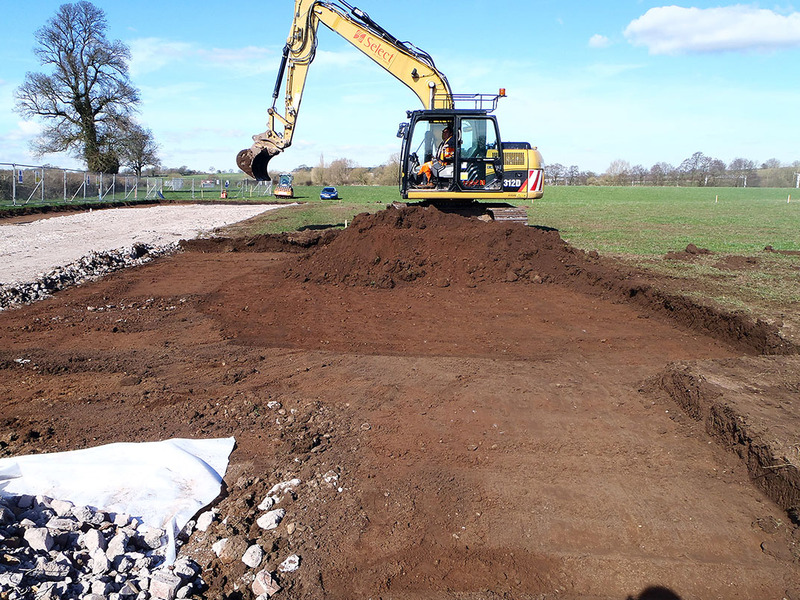 Headland’s H&S Manager coordinates the production of site-specific H&S documents and we also employ external H&S advisors to assist us in auditing, site inspection and document drafting on major projects like the Staffordshire Area Improvements. We regularly review all our systems and procedures through site inspections and annual external audits (Achilles B2 Verify Audit) coordinated by our H&S Manager and implemented by the H&S Manager and Site Directors.